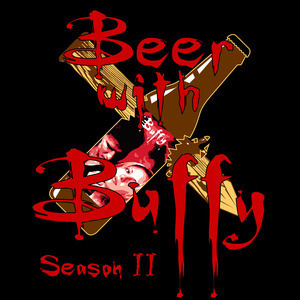 Josh and Rex review Buffy The Vampire Slayer S2E10 "What's My Line? : Part 2" and manage to engineer and mass produce a pocket sized Seth Green which has them both quite flummoxed. But to balance out the force, they've deciphered the age old riddle of what exactly did the Taraca order? Well its tacos. Specifically "funny tacos." No shame.